It’s disheartening to see cracks in your foundation, but realize that you are not alone. 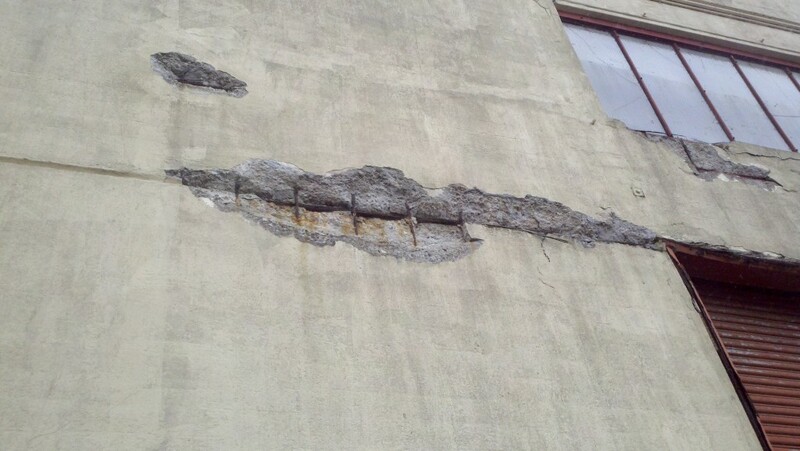 All concrete is prone to cracking at some point, no matter how well it is laid. The good news is that foundations cracks can be repaired. There are two main methods of repairing cracks around your home. If you’re looking for the most cost efficient way to repair cracks, then the interior method is for you. Be aware, however, that this method is not suitable for all types of foundation cracks. It is most successful on hairline cracks and those without water seepage. If this sounds like your scenario, then the interior method may be an option for you. Interior cracks can be repaired by chipping out the crack. You need a chipping hammer to complete the job. Once the entire crack has been chipped out, you will fill the space with a waterproof hydraulic cement. When the cement has dried, you can sand it down so that it is flush with the rest of the wall. Larger cracks or those with minimal water seepage should be repaired in a different manner. These more invasive cracks should be repaired by filling them with an epoxy injection. The filling is injected deep into the crack and into the rest of the wall. While this method is not as aesthetically pleasing, it does offer you a stronger end result. When most of the foundation cracks are visible around the outside of your home, then the exterior method for repair is needed. This is also used when water seepage is noted. This method involves fixing the cracks, while waterproofing the area at the same time. In order to complete this method, you must first begin by digging out all of the crack. Once you are complete, the area should be sealed with waterproofing tar and plastic sheeting. This will prevent water from damaging the area in the future. While many people stop after sealing the area, adding drain tile will add even more protection. The drain tile will lead water away from the foundation, instead of letting it collect in the area. Your goal is to keep your foundation as dry as possible. No matter which method you choose, be sure to completely remove and fill all cracks. Cutting corners will only lead to more damage and work down the road. While the interior method is great for superficial cracks, only the exterior method will protect your foundation in the long run. Jeff Scheluening is the owner of Everdry Waterproofing of S.E. Michigan, and has been an authority on basement waterproofing methods and technology for over 25 years.